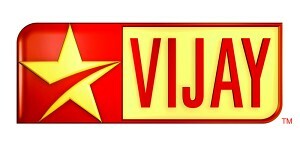 UK is getting ready for the Star Vijay Nite programmed on Saturday, October 08, 2011. This will be a LIVE show for the UK people, so get ready for this musical extravaganza. 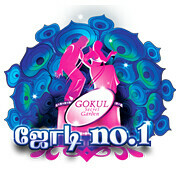 I am sure this show from Vijay TV will be a treat to watch given the musicians who are attending this event. 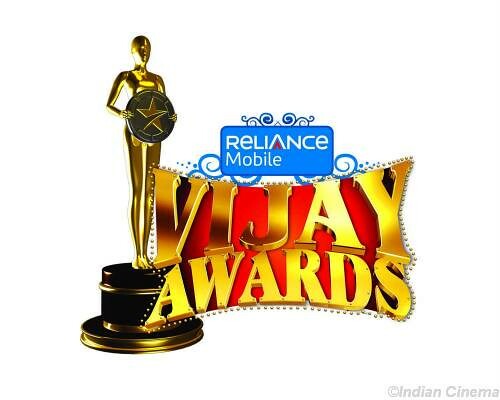 Earlier Vijay TV had the Star Vijay Nite in Dubai with Sneha and Vikram as the chief guests but for this show in UK no actors has been committed yet. 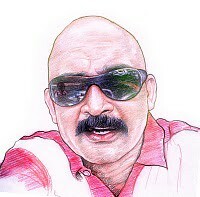 Since they have time for next 3 weeks, Star Vijay TV might negotiate with leading actors to get into the show. The star Vijay Nite in UK will have Shankar Mahadevan, Hariharan, Sujatha Mohan, Swetha Mohan, Karthik and Ranina Reddy giving Live performances. The show will start at 5.30 PM on October 8th. Tickets for the show starts at £30 for adults with VIP ticket being priced at £100. I think the tickets will take a while to get sold out but make sure you get them early. 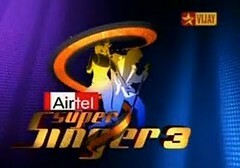 I am sure the Super singer 3 title winner along with the top level contestants with yesteryears contestants will be adding more flavour to the show. Its good that Vijay TV conducts these live shows outside India to attract people. 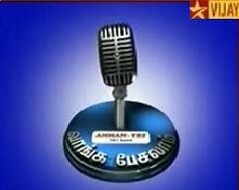 This might be one of the reason for Vijay TV to be the top tamil/south Indian television channel.